Clive Edward Chandler was educated in Britain, Zimbabwe, and South Africa. PhD from University of Cape Town where I am a lecturer in Classics. 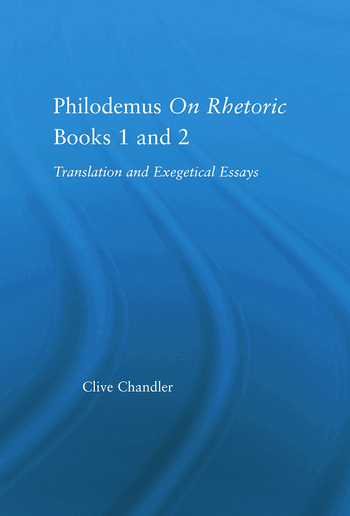 He has published papers on Philodemus and Petronius.